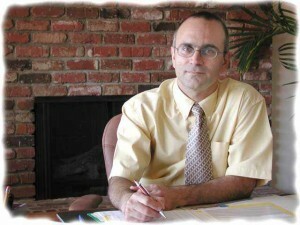 Dr. Joseph Sarkissian has been a biological (homeopathic) dentist in Glendale, California for more than 15 years. He was one of the first dentists in Southern California to offer metal free zirconia dental implants soon after they had been approved by the FDA. In this section of the web site he will publish news and articles related to metal free dental implants as they become available. To keep informed please subscribe to the RSS feed.